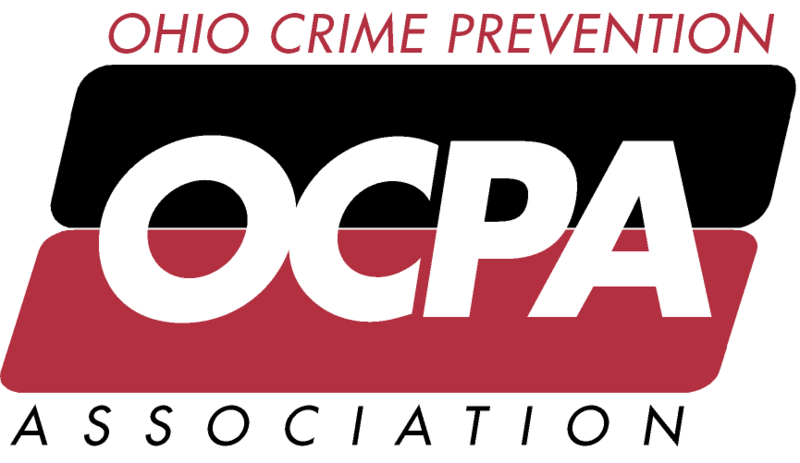 Our next OCPA District 3 Meeting will be on Thursday November 16th, 2017 at 10:00 AM at the Solon Community Center, 35000 Portz Parkway Solon, Ohio 44139. *Note the date change to November 16th so that it does not conflict with ongoing OCPA training. Nominations for open positions will be coming up soon and I would love to have a strong showing for this meeting so we could discuss positions and some of the other things that the board has been working on! Again, we really need the input of everyone keep the OCPA a great organization committed to its members and those we serve. There will be food, if that helps!